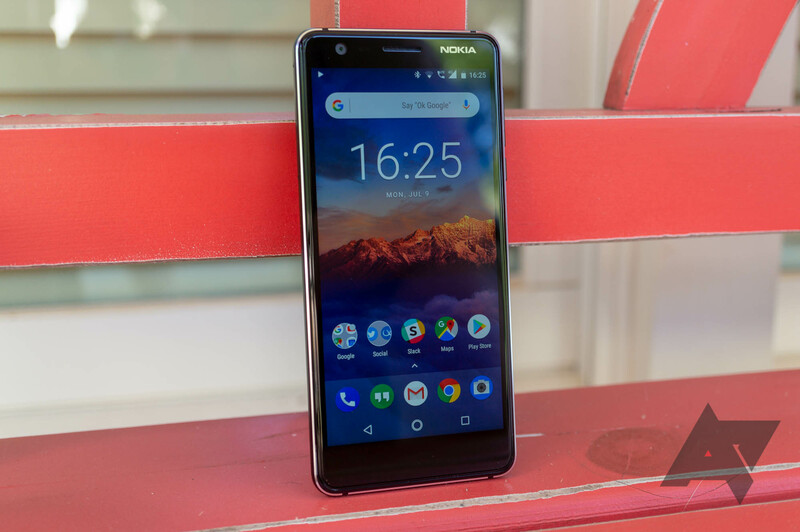 The Nokia 3.1 sports a 5.2" 720p display, a MediaTek MT6750, 2GB of RAM, 16GB of storage, a 13MP rear camera, an 8MP front-facing camera, and a sizable 2,990mAh battery. Unfortunately, it doesn't have a fingerprint sensor, but it's a very solid phone otherwise. It's unlocked for all GSM carriers. Best Buy has the 3.1 for $139.99. A $20 discount may not seem like much, but given that the phone itself is so cheap to start with, it's not bad. Other retailers, like Amazon and B&H, have the 3.1 for $149.99. If you have a parent or a kid who needs a basic phone, this is a great option.